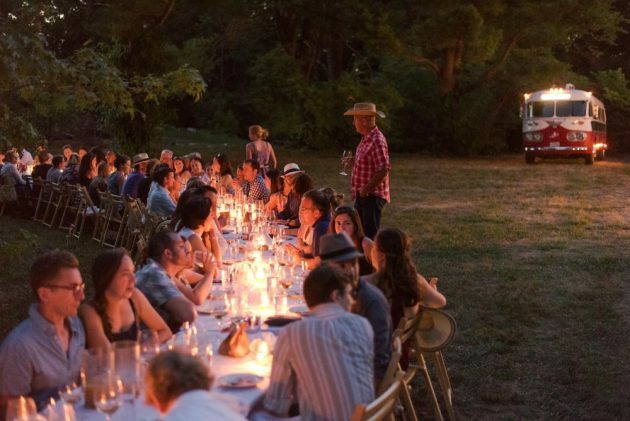 We are thrilled to be partnering with our longtime friend, chef Brendan McGill, to host a farm dinner with Outstanding in the Field. This is a BIG HONOR ! Brendan is the celebrated owner of Hitchcock, Bruciato and the soon to open Bar Hitchcock on Bainbridge Island as well as several other great restaurants in Seattle. Since Hitchcock’s opening, Persephone and Hitchcock have grown up together. We’ve both remodeled, redecorated, surfed some food waves, created some signature dishes and have enjoyed the farm to table ride which is different every season. 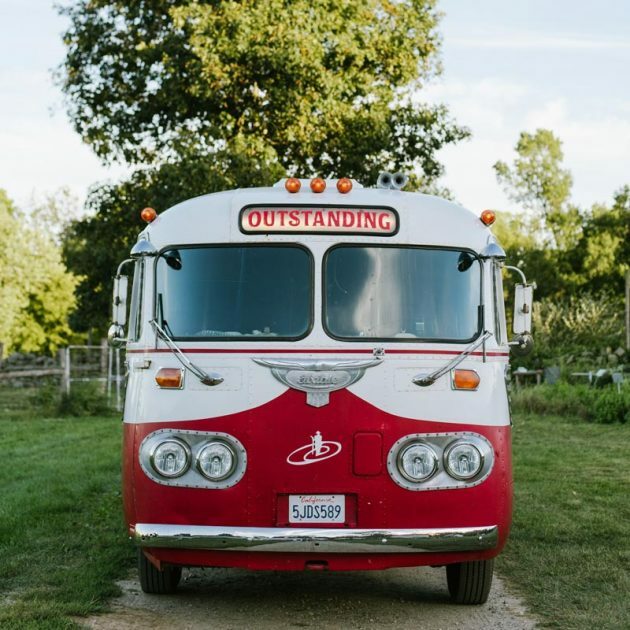 We look forward to seeing this outstanding vintage red bus in Indianola.